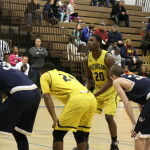 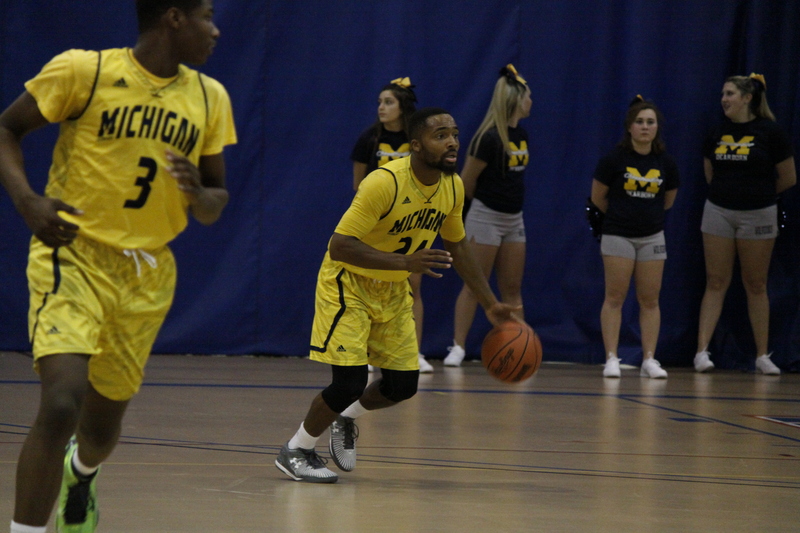 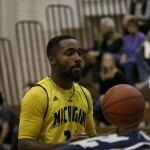 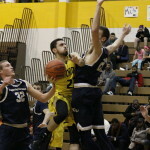 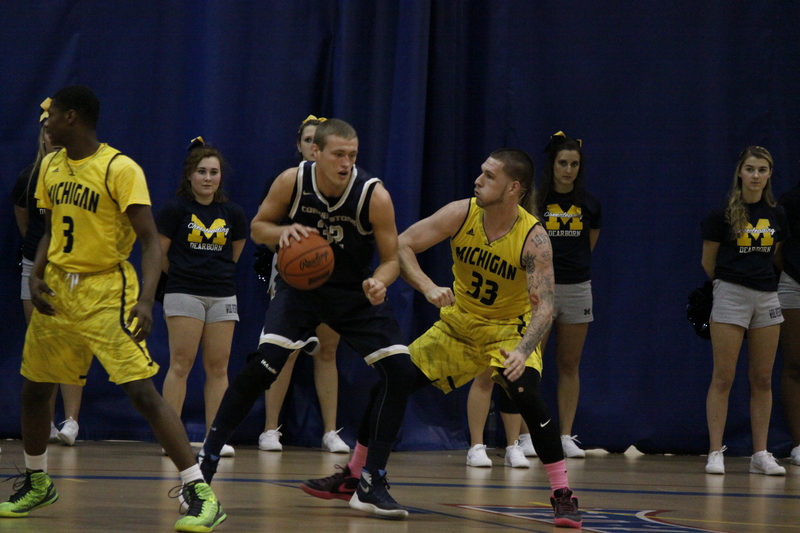 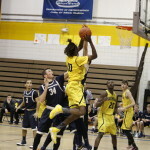 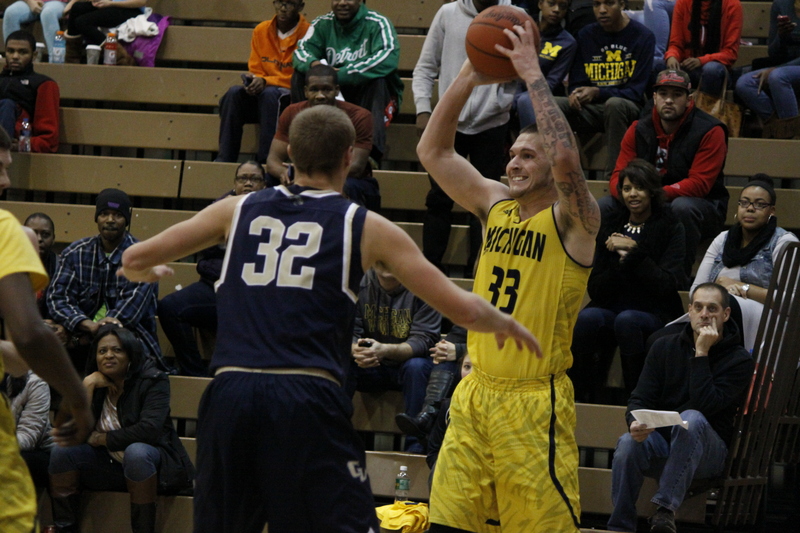 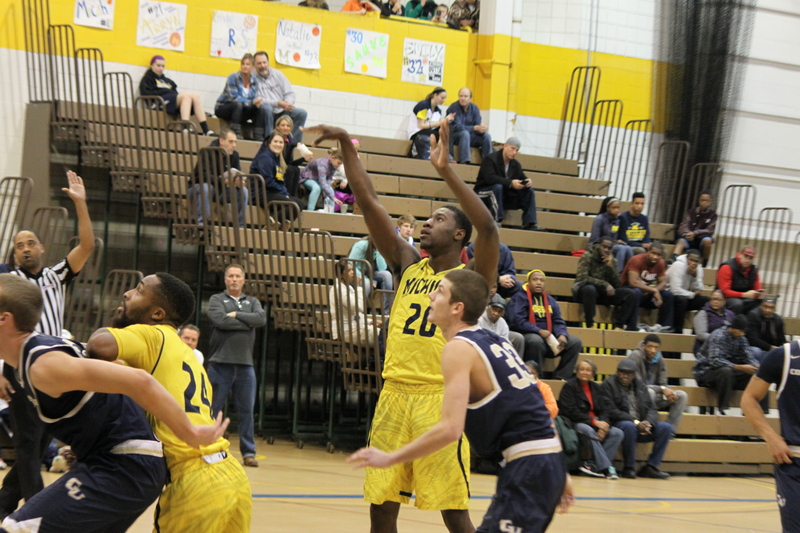 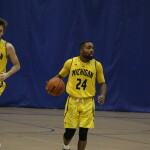 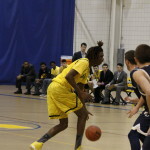 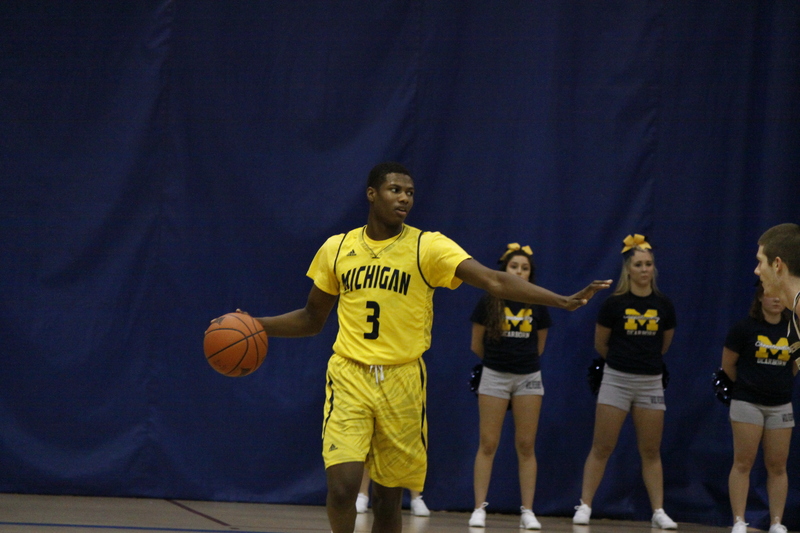 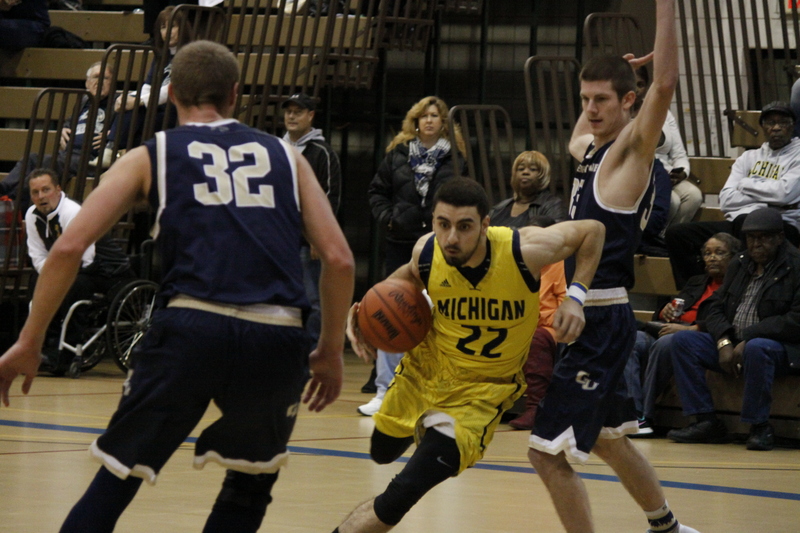 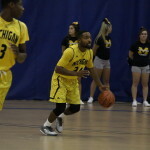 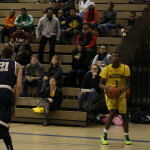 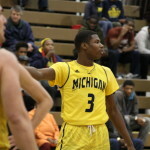 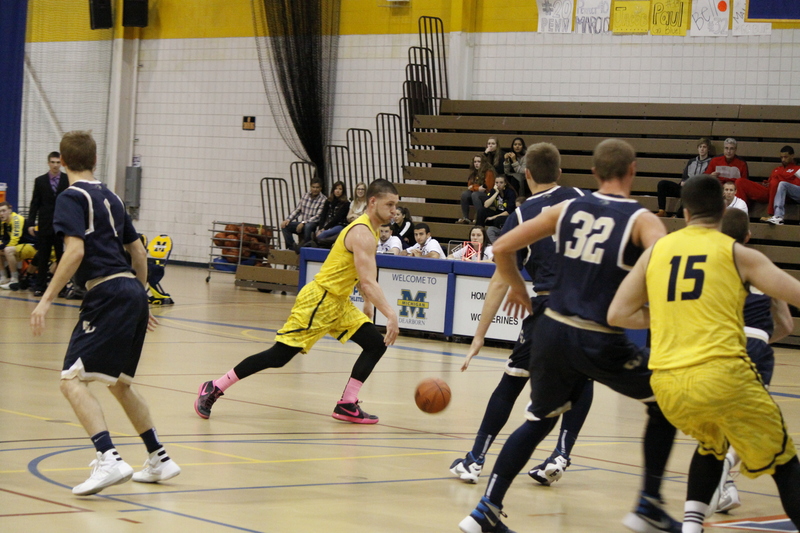 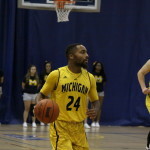 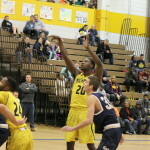 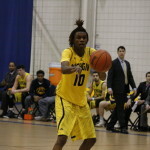 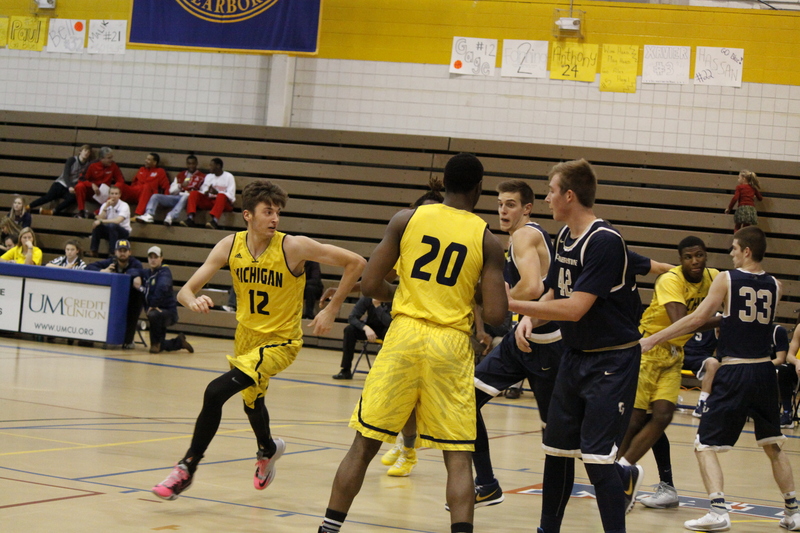 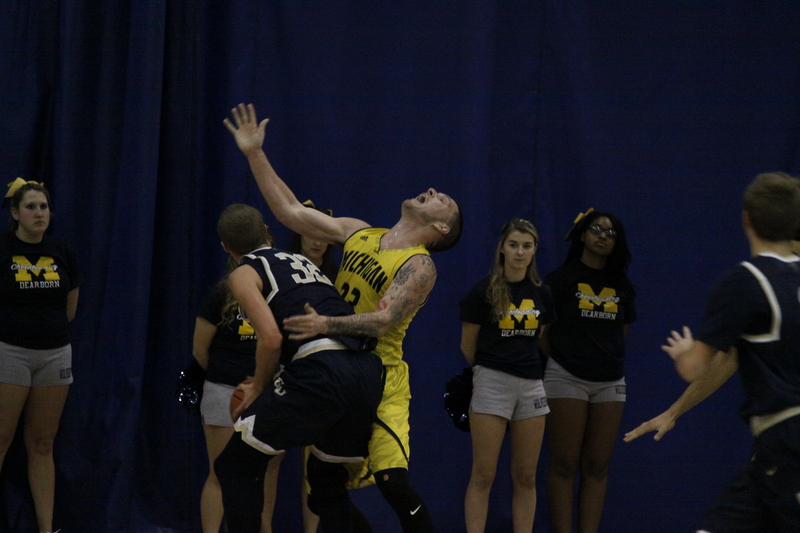 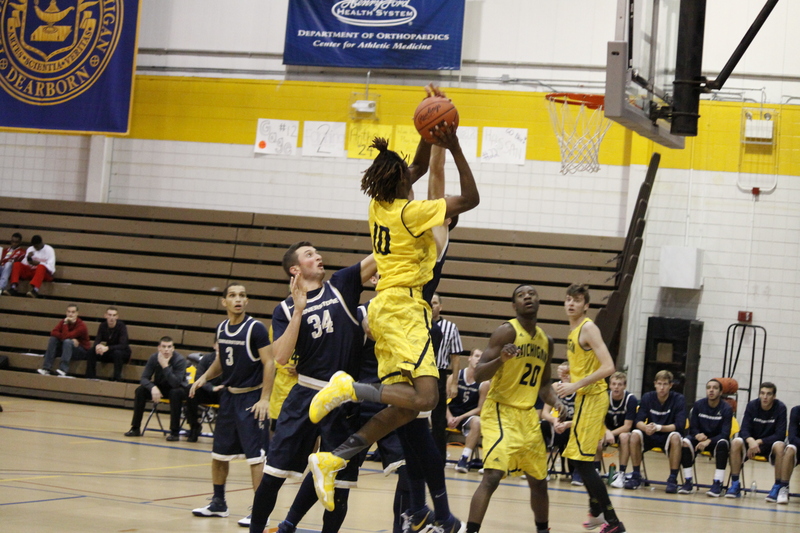 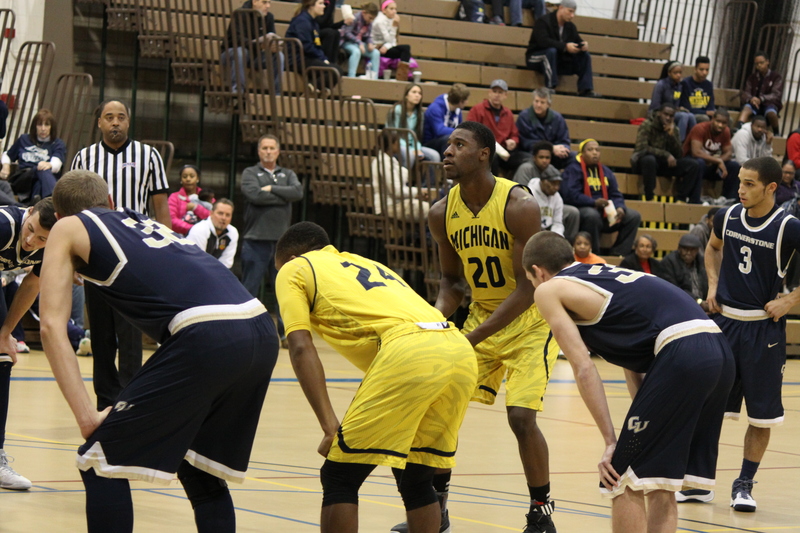 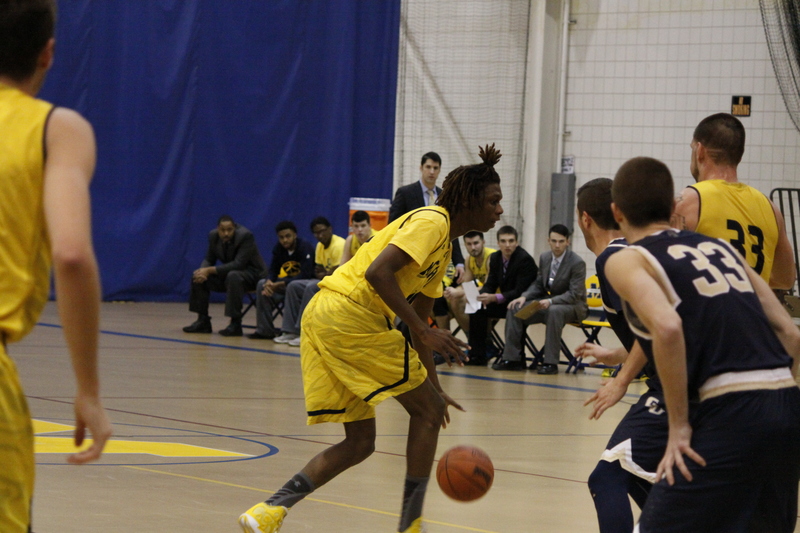 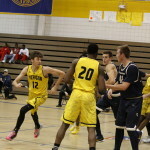 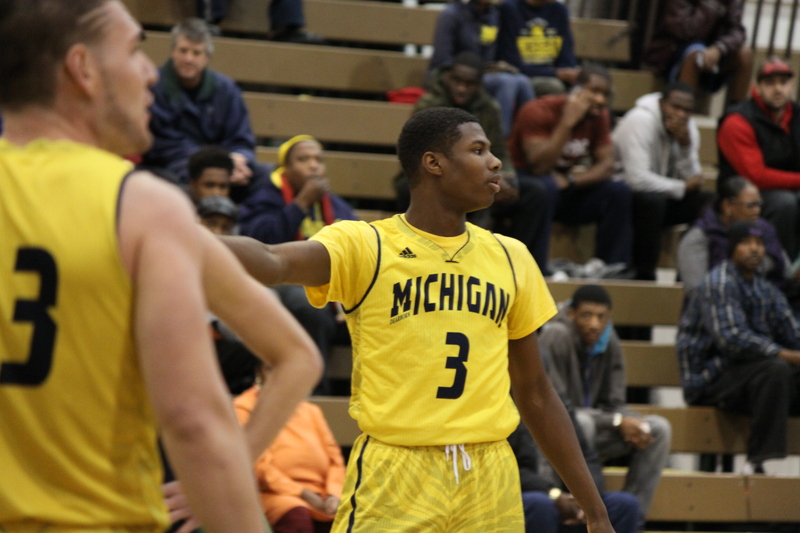 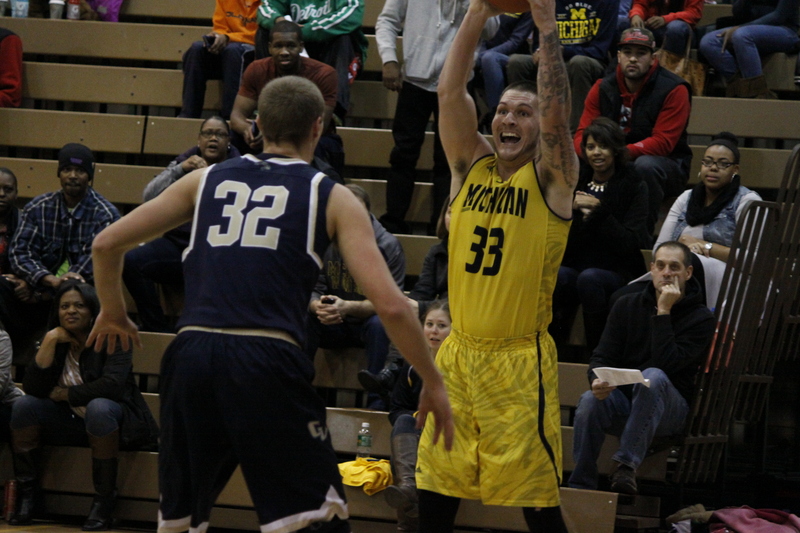 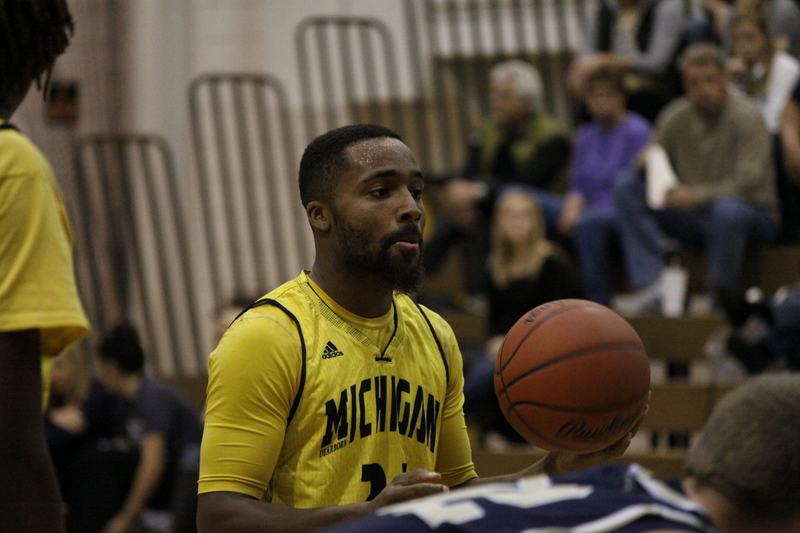 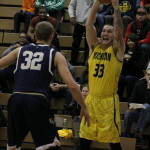 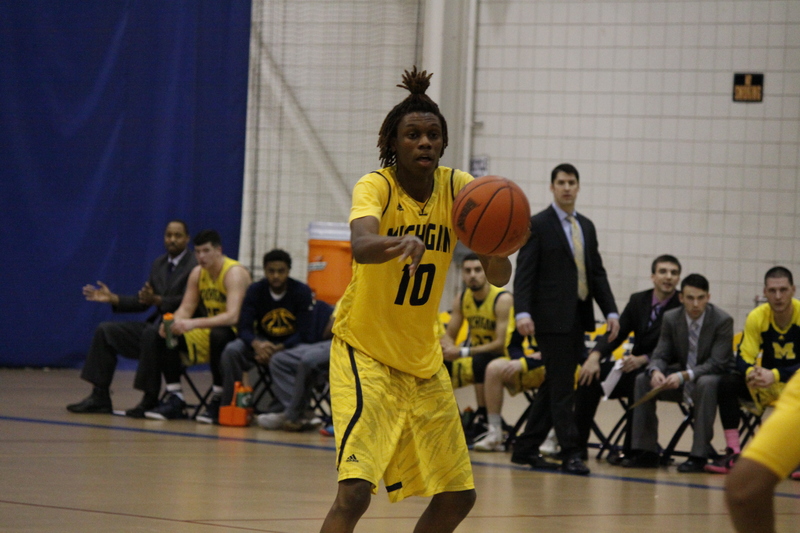 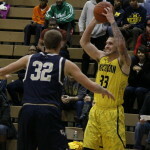 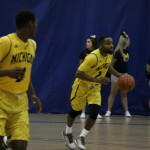 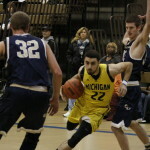 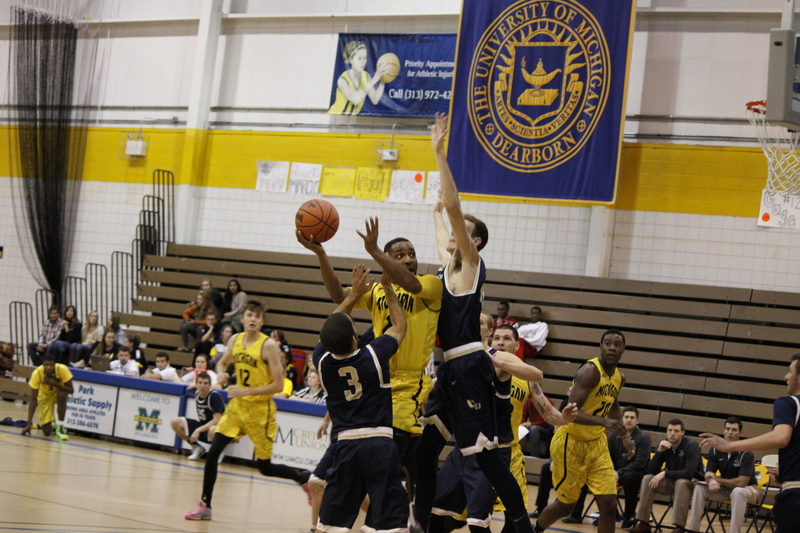 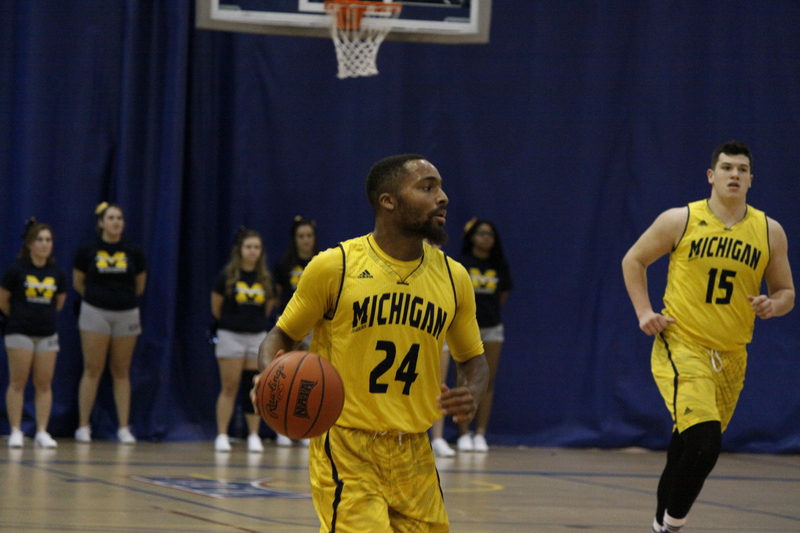 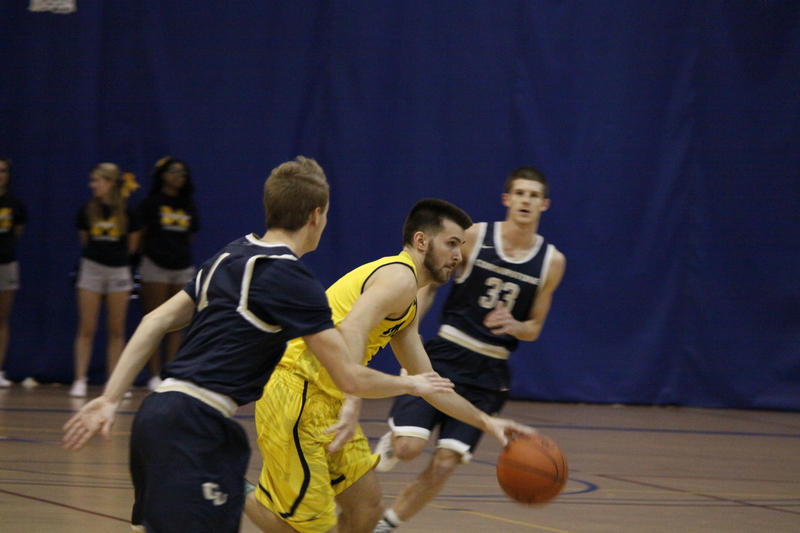 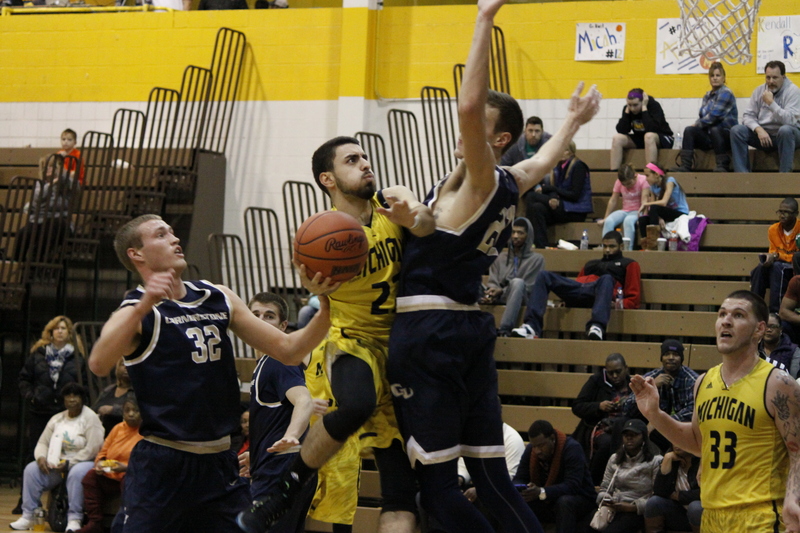 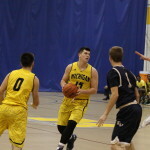 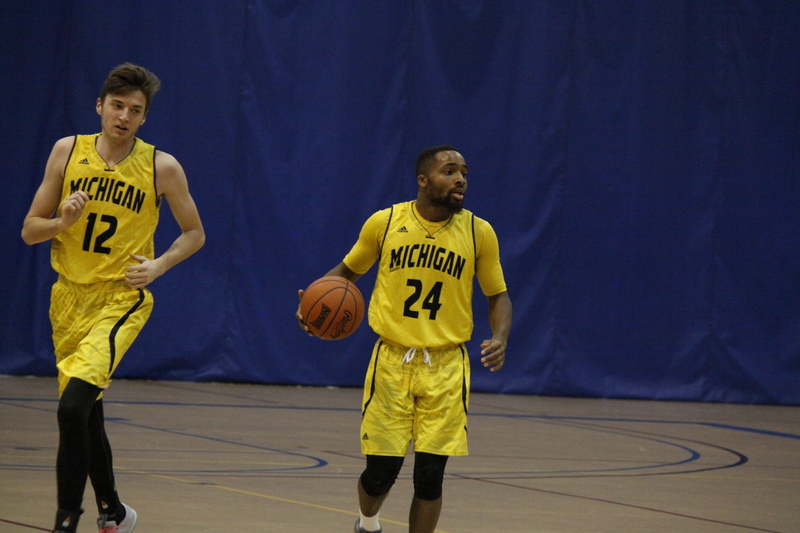 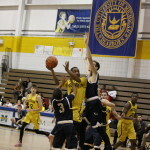 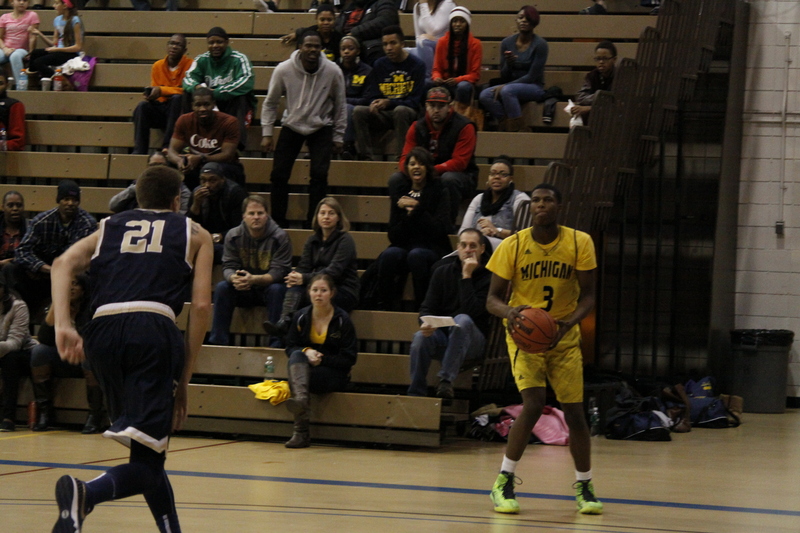 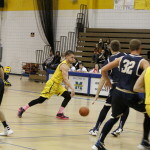 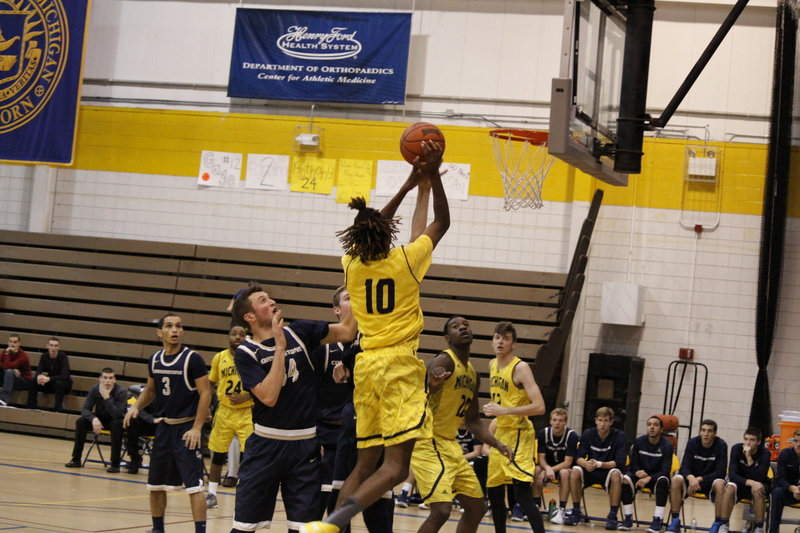 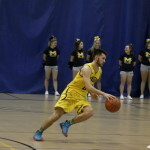 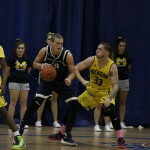 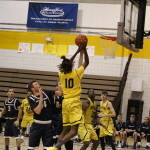 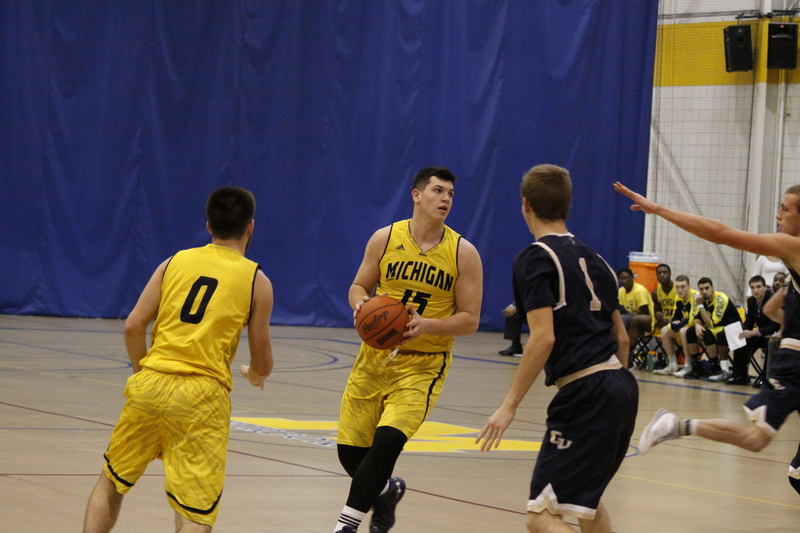 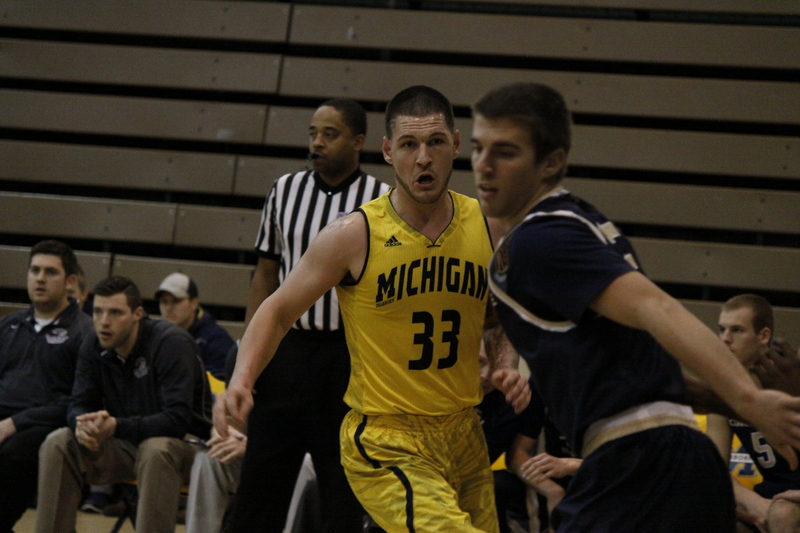 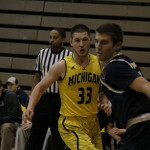 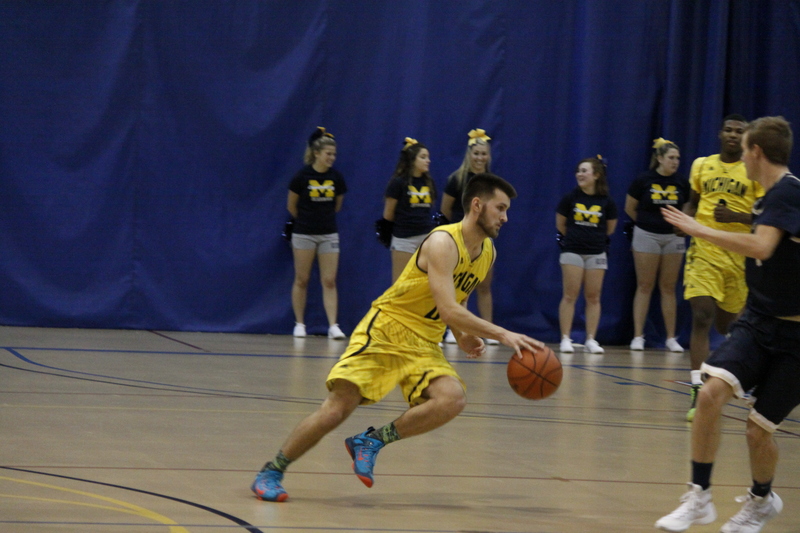 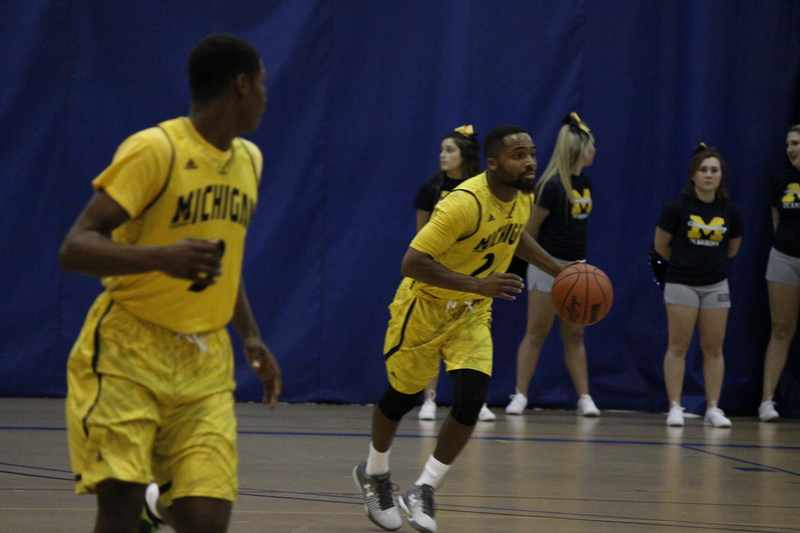 The UM-Dearborn men’s basketball team fell to no. 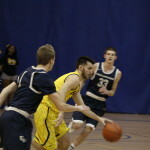 2 Cornerstone University on December 5th 94-78. 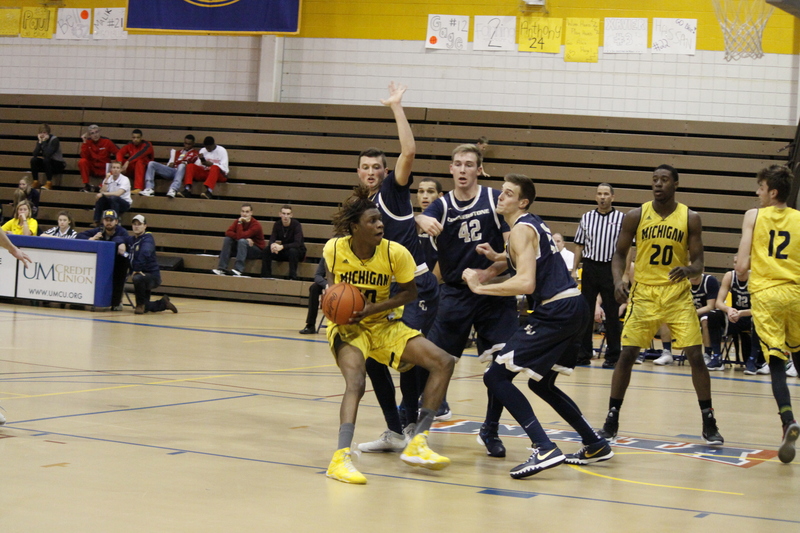 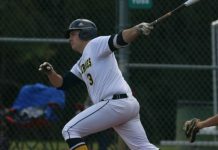 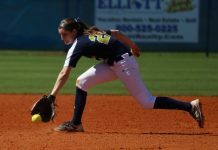 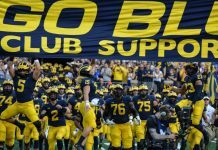 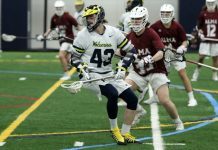 It was the sixth straight loss for the Wolverines.